PR - Precillas Runners | Not the usual running groups. We are Family and Yes we LOVE RUNNING. Not the usual running groups. We are Family and Yes we LOVE RUNNING. 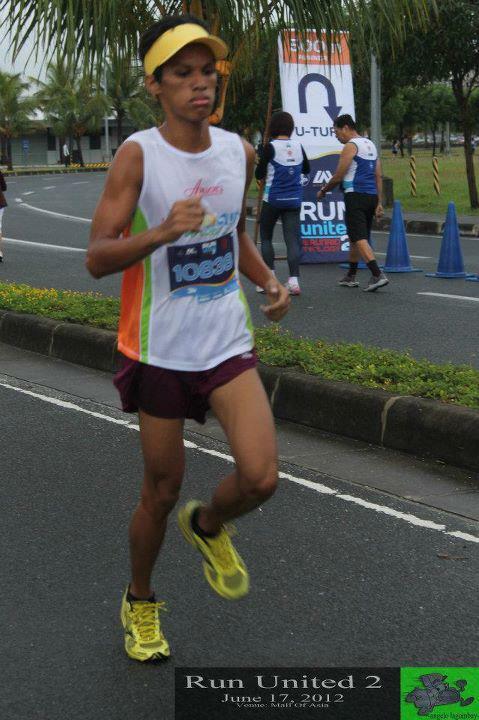 Achieving Fitness Goals for 2012: Jhudann Precillas. 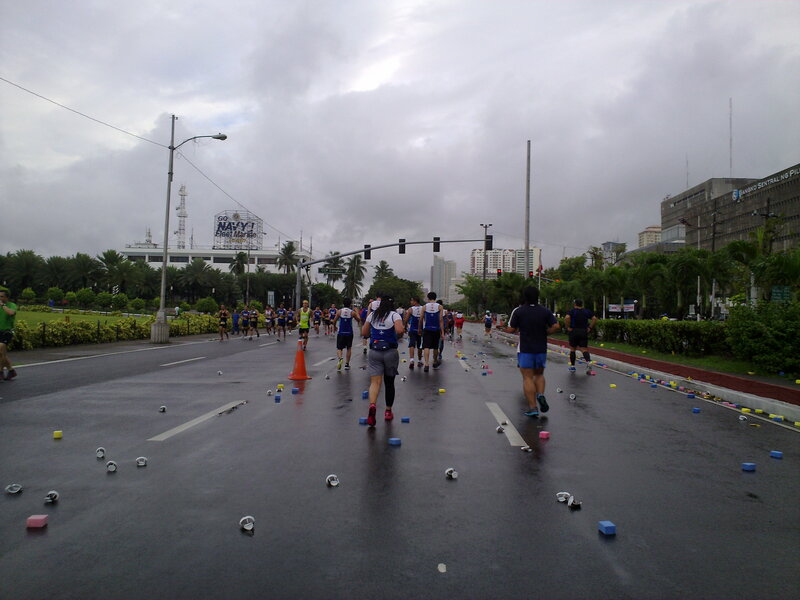 My first livestrong day run, it was refreshing to have a new venue Circulo Verde, and run along C5. Its a wear yellow day but I choose to use a different shirt color 😛 because I was given an XL jersey. 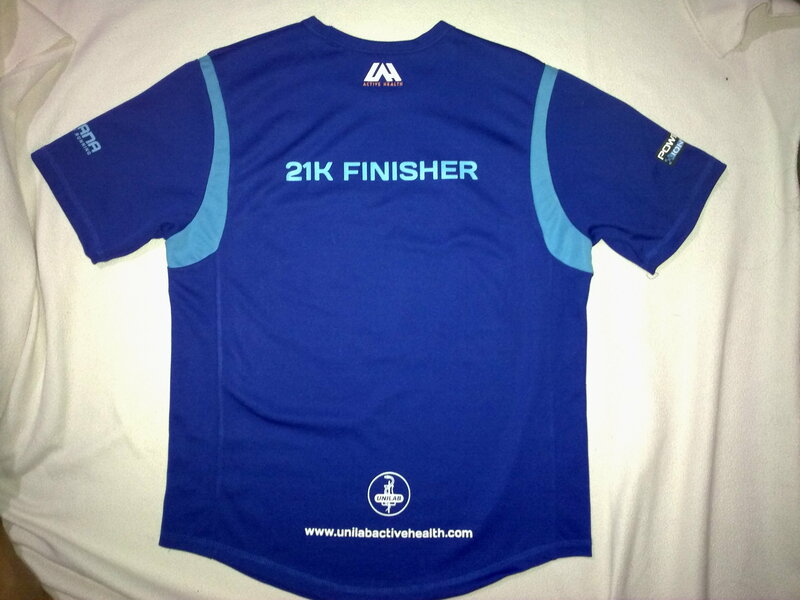 No reason to complain since I just won the race kit. Unlike other race it was more like a gathering. So quiet and people are more relax and formal. Good thing the Zumba warm up woke them up. I with jhudann run the 5k category. 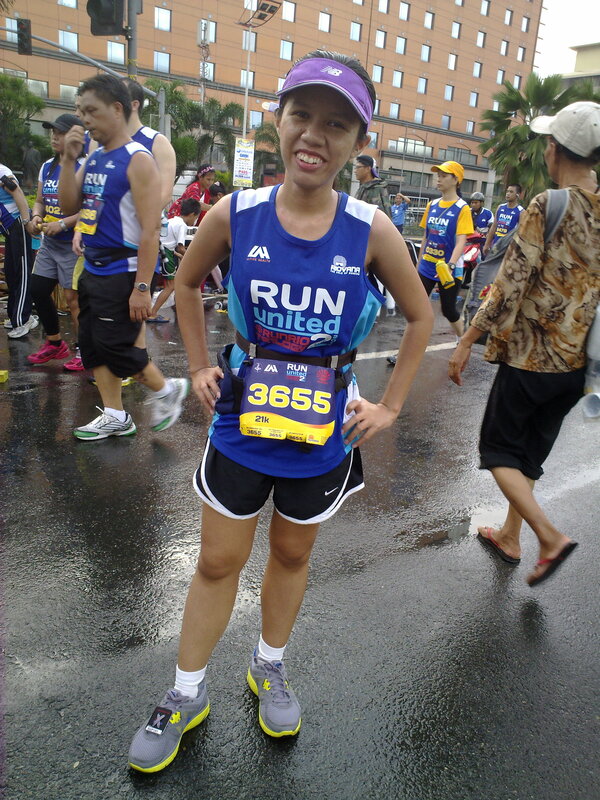 the route is good but according to my running app its just 4.67 KM so I didn’t really had a PR. It was a tough route, with fast cars coming from behind. Good thing the marshalls on bike and along the route did their best to protect the runners. 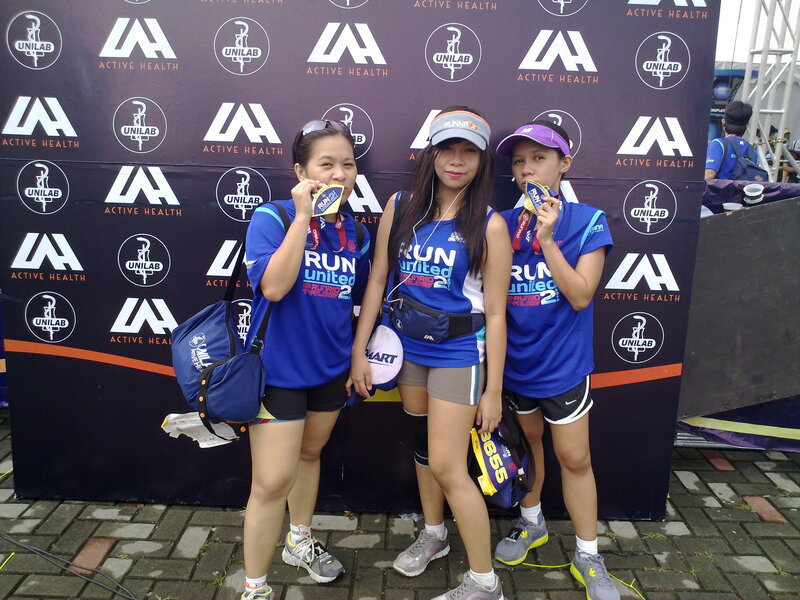 We enjoyed the breakfast and giveaways from Ampalaya Plus, Adidas body care, finisher bandana, booster C and photo souvenir from multiply. Imagine doing different workouts in a single day. Impossible? Not with Fit All You Can. I was lucky to grab a chance to join this event for free. At first I was a bit hesitant to do it but hey this is for free. Thanks to @2ndavenue for the ticket. It was a very bed weather that morning. It was raining so hard that I thought of not going anymore. Good thing I did. There are two workout area for those who have an unlimited access called buffet. Area 1 is for the almost hard-core exercises while area 2 is for Yoga. We choose the first area. Mao participated in the WOD-workout of the day by CrossfitInsurrecto. 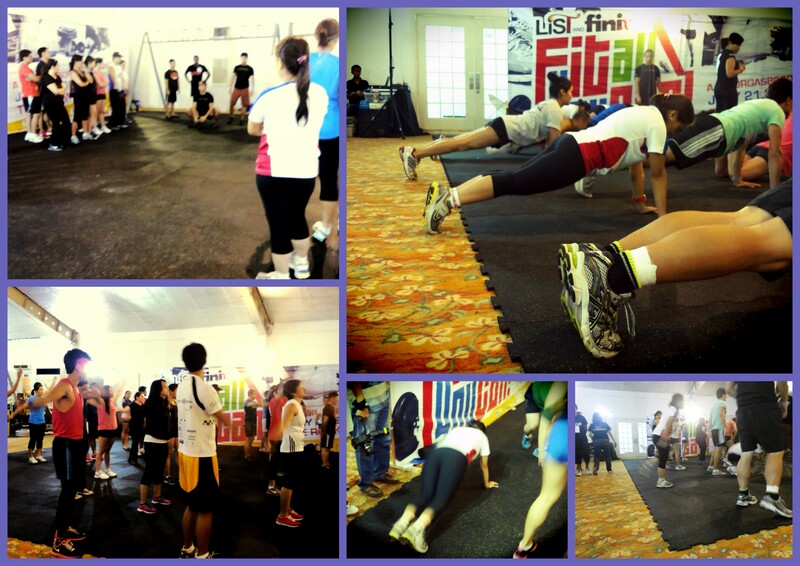 It was a success as it really give the participant a chance to enjoy while doing different levels of crossfit training. I can say that the drills are hard enough that they are slowing down as the time goes on but hats off to the participant for the courage to finish it in 10 minutes. 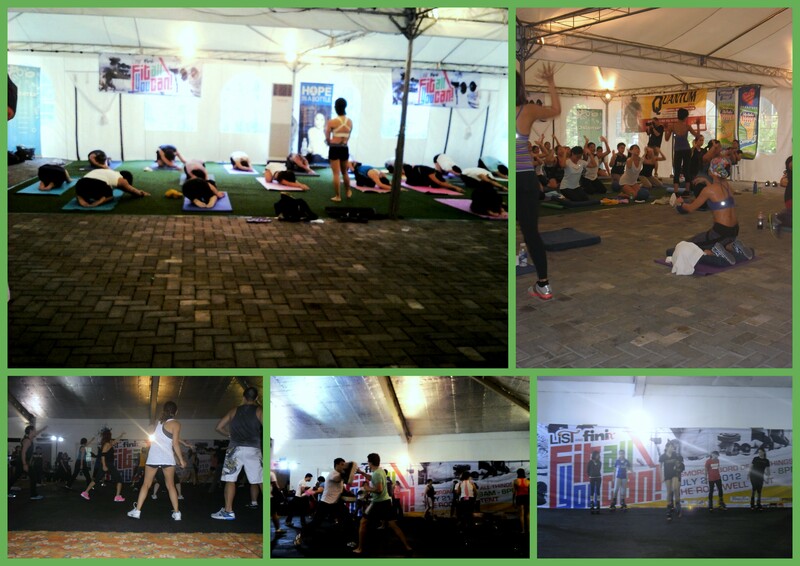 Next is the Zumba by planaFORMA. 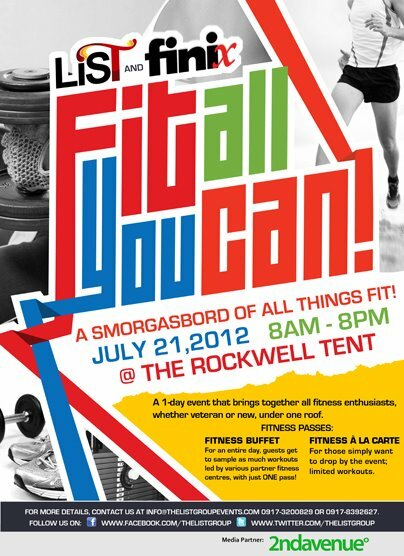 For me it is the best workout that day because it rocks the whole rockwell tent. With their upbeat music and an incredible instructor everyone enjoyed their day. For those who just have an entrance ticket called à la carte like me I can just watch and try the mini gym, and FTX. But I just took photos and a 500 meter run on the treadmill. It was a very successful event even the storm can’t stop it. I was thankful to learn new techniques for working out indoor. 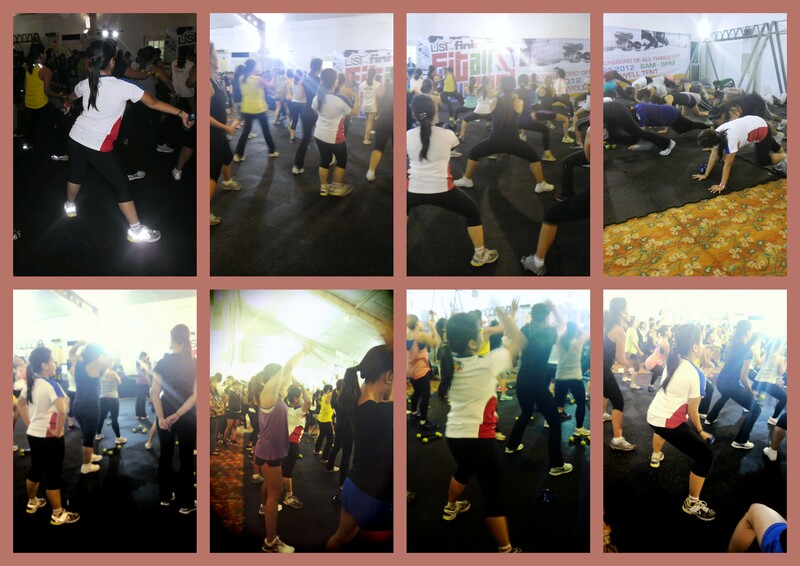 It was a good idea to put an event like this to promote and encourage fitness enthusiast to try variety of exercises. I hope next time it will be for two consecutive days so we can try Yoga. And hopefully I will have an unlimited pass. Two thumbs up to the event organizer for putting such event. We definitely had a good time. How time flies. Its been two years since we started running. 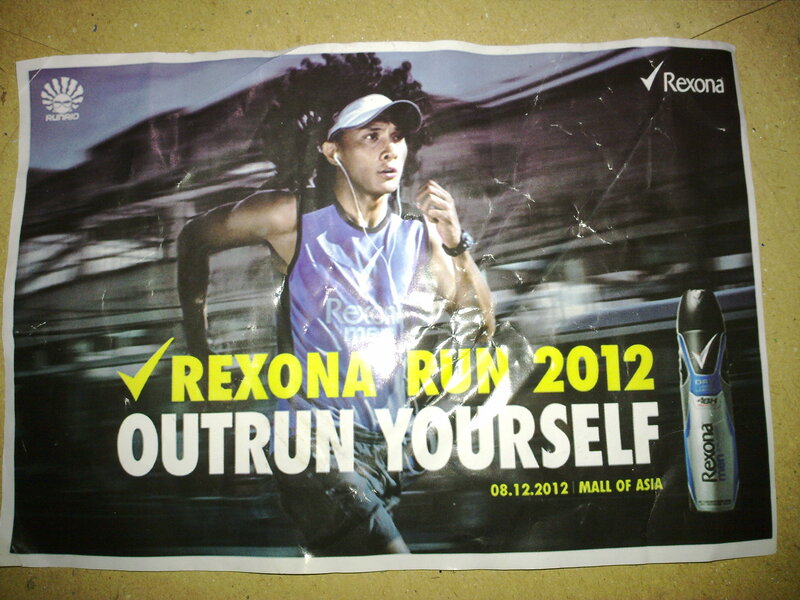 I am still nostalgic when I look at my first running album. I still can recall how we run errands to make it to last few days of registration. We got a few days to train for a 5k run. 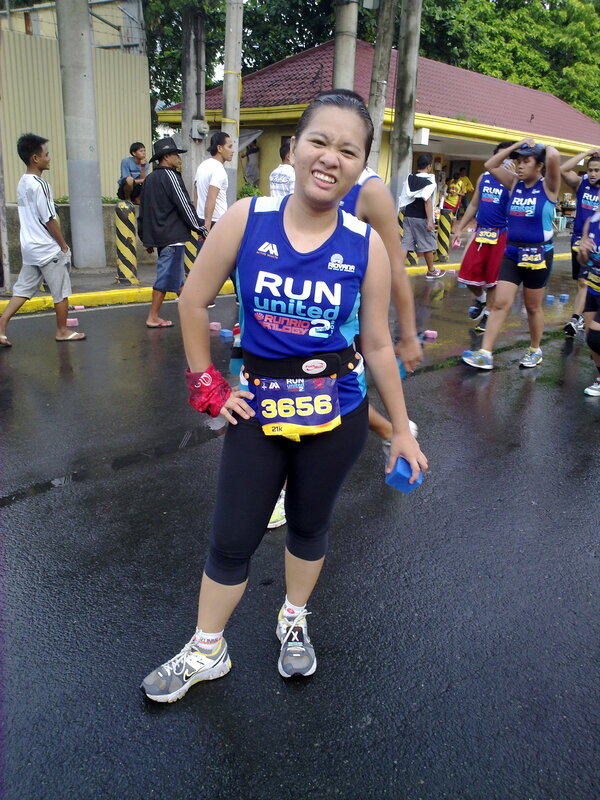 But likewise a beginner will always say 5k run is an easy task. “Great thing starts from small beginning” I still remember the anthem of the race, whenever I hear it my heart would beat fast like the first time I heard the song. 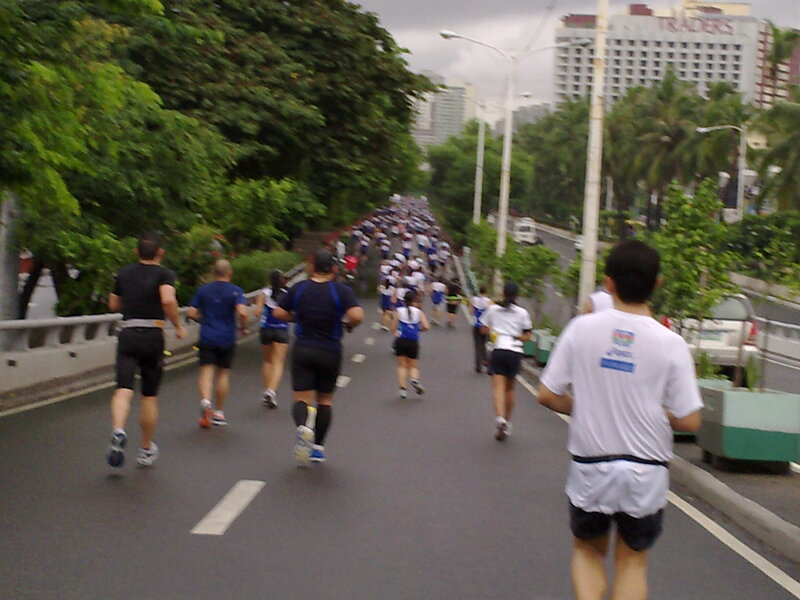 We never really know what to expect on the race day and so for us its amazing to see a huge crowd of runners. While lining up at the starting line a lot of thoughts are running through my mind. I imagine my self leading the pack of runners which eventually never happened. Along the route I remember passing the Roxas blvd while on a car but now I am paving it. I got tired easily while my sister Mao and My Brother Jhudann continue running. Jhudann finished the race in 52 min. Mao finish it 2 minutes faster than my time of 1:02 :00. At the finish line I was happy to receive my certificate I am now a certified runner. 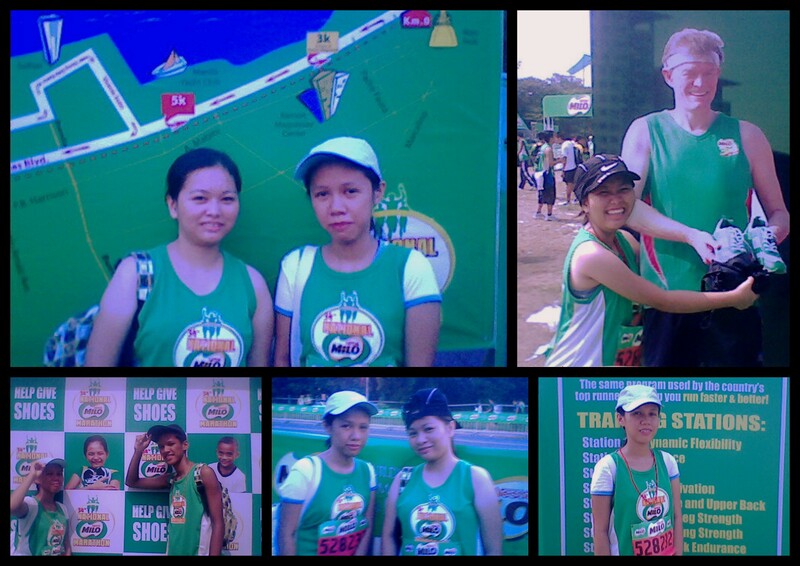 It was the greatest reward for a 100 peso registration fee but still a run for a cause. I met Mao and Jhudann again at the baggage counter where there is an ongoing commotion. A lot of runners are eager to find their bags resulting to almost a stampede, leaving the counter devastated. We almost lose hope of finding our bag it took us 2 hours to get it. So when we went to the activity area we got nothing, they are almost clearing the area. But still what we got is an experience we would never forget. 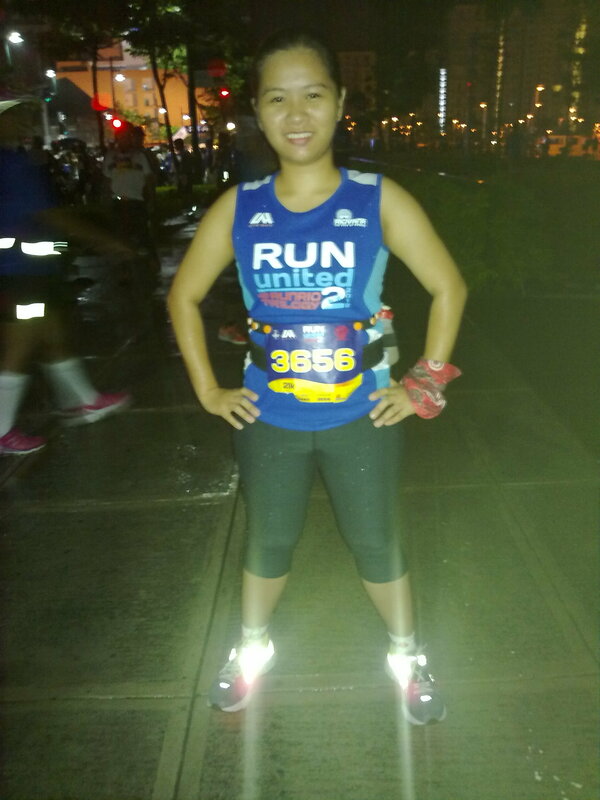 That is the true spirit of a runner it’s not the freebies or anything, it is the memory we gathered along the road, the people we met, and the pain we endured that matters. Since then we got what they called runners high. 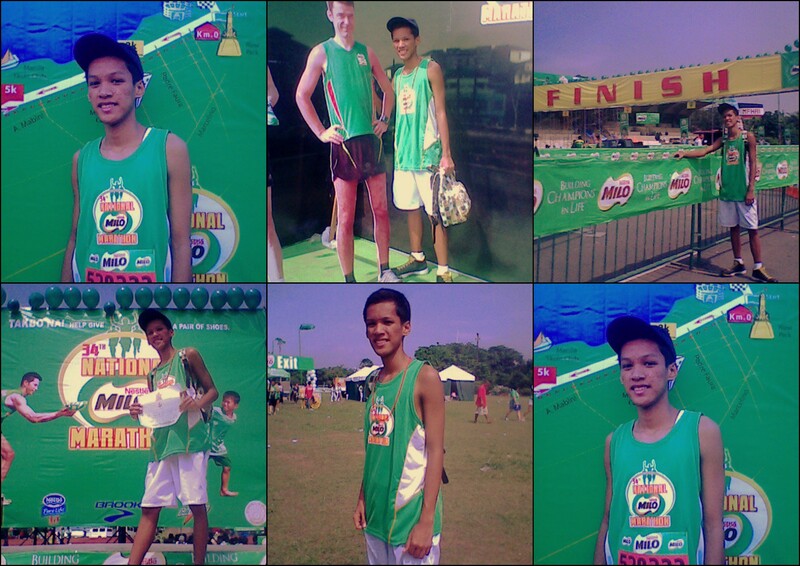 An addiction that is not meant to harm but to give us fulfillment in our chosen sport. We learned a lot from our first run, and we are continuing to grow as a runner. 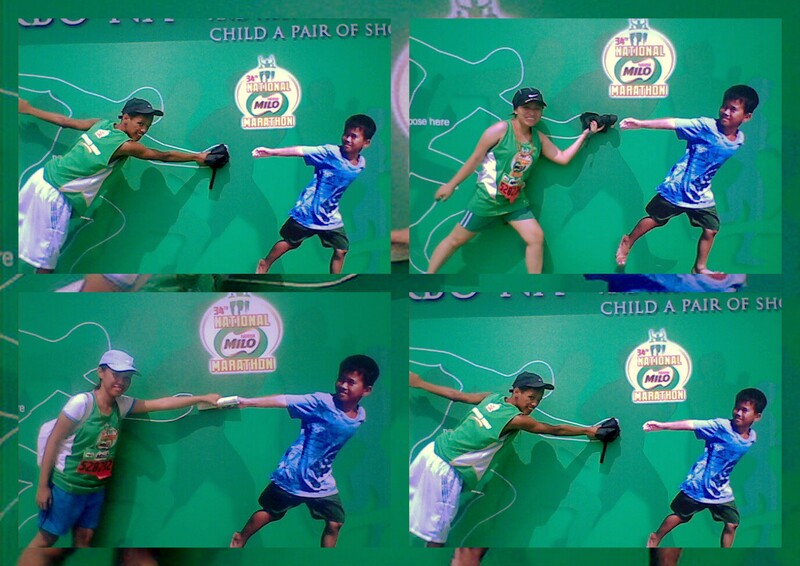 We are not the fastest, the celebrity, the most photograph runner,. we are just a simple person trying to live a healthy lifestyle, and to inspire other. 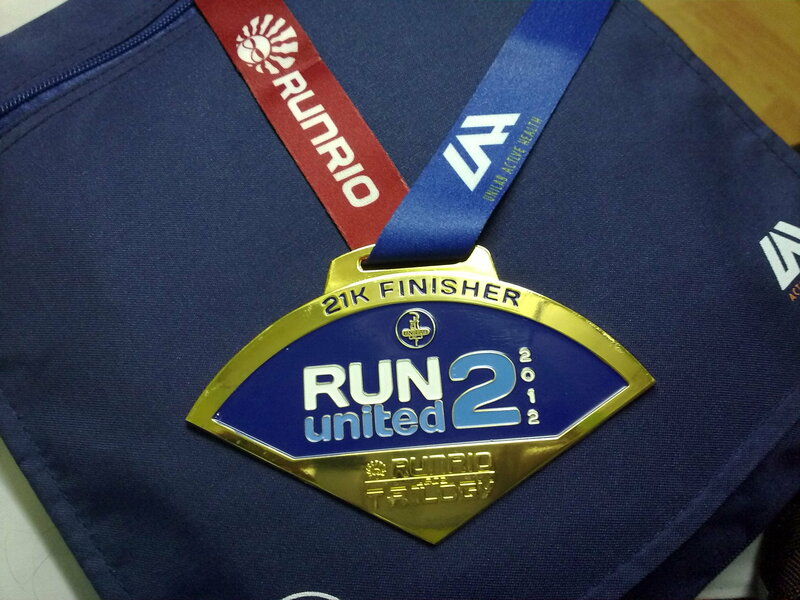 Run United 2 the second installment of Runrio Trilogy. 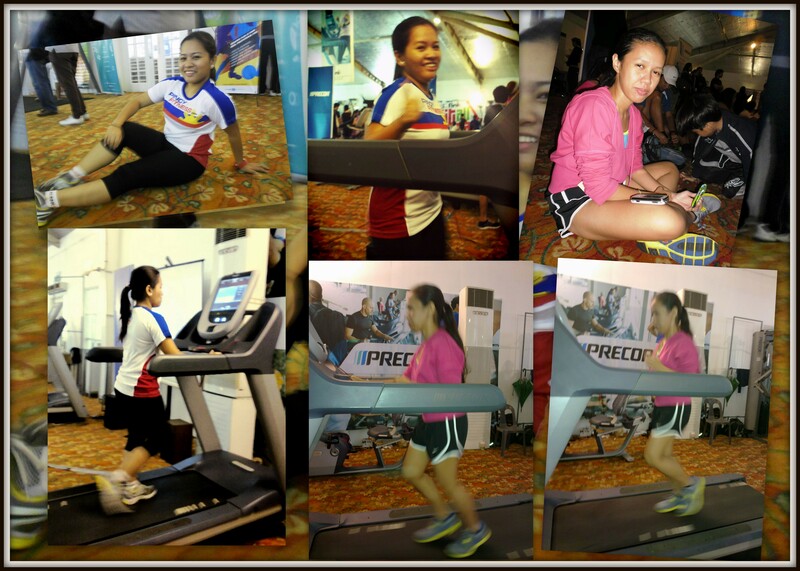 Luckily I was able to register for free via voucher that I won, a big thanks to Pinoy Fitness. 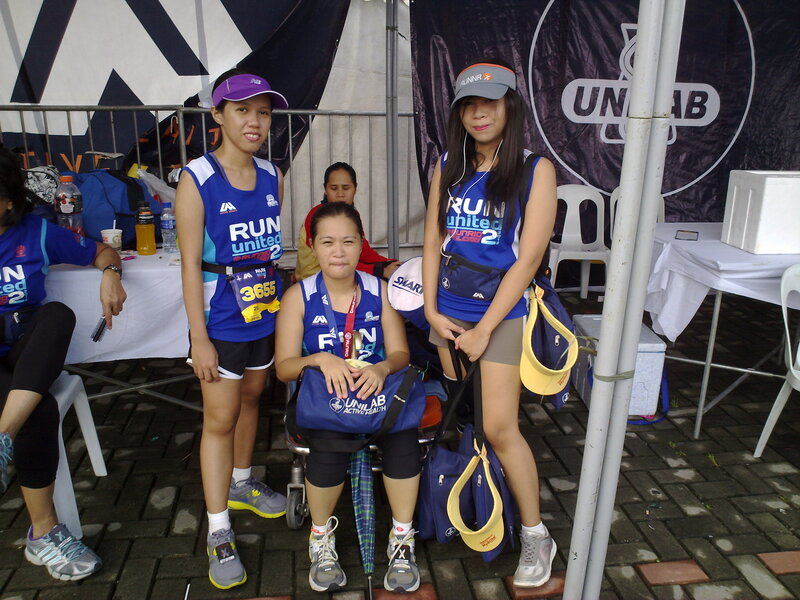 I with my sister Maolen run the 21k from BGC to MOA. 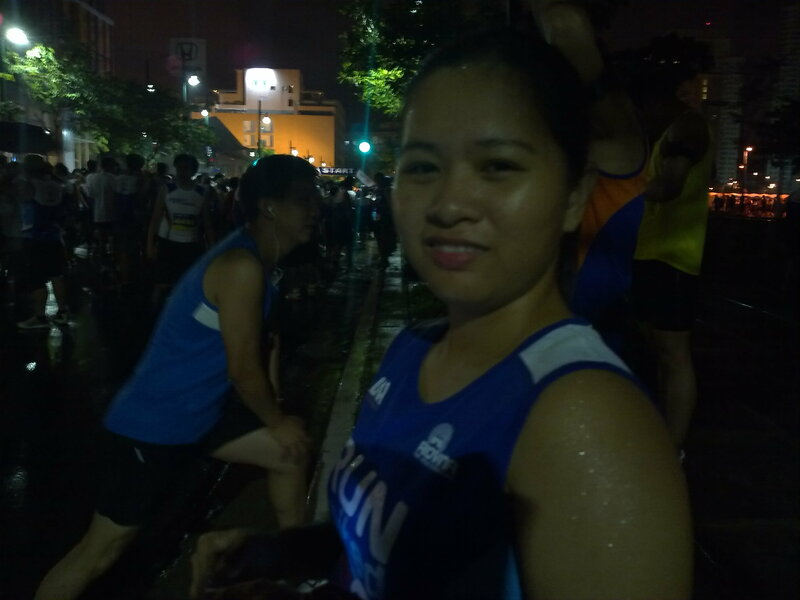 We expect that it will rain heavy as we are lining up at the starting line. 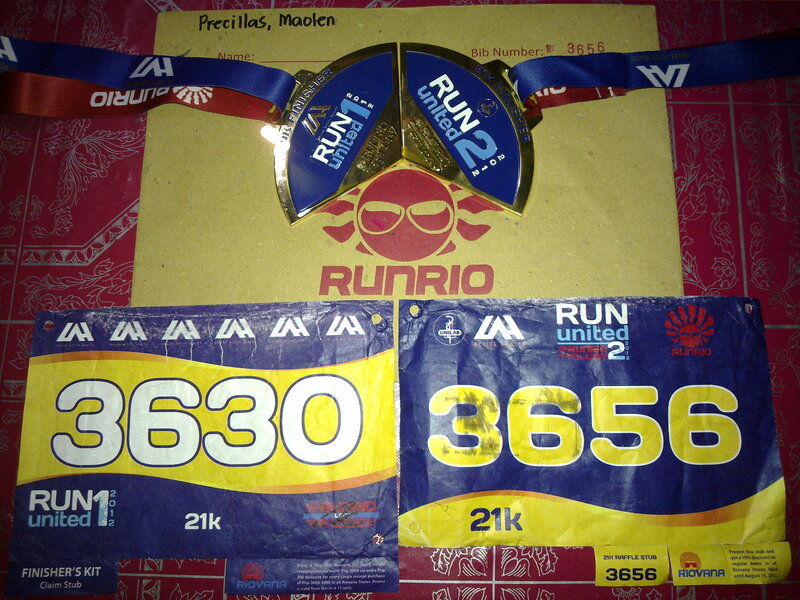 The route was new for me as this is just my 2nd 21k and first for this year. I run with Mao till the 5km along the flyover where I stop for a while. I thought to run after her but I just want to save my energy to finish it. Almost there 9km to go. 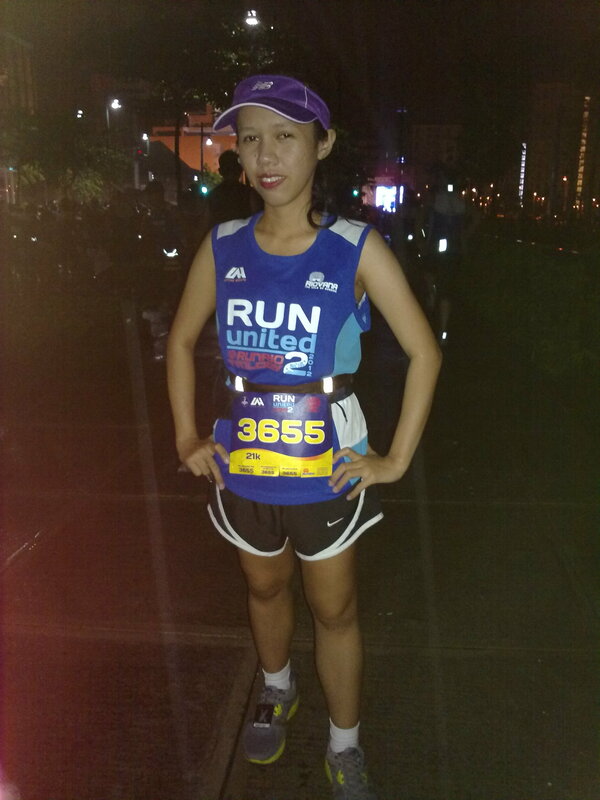 I feel at ease with my pace of 6 to 9 min/km and given a good weather condition and so I thought of having a sub 3 PR. Met Mao again and took some photos. The thought of having a PR has gone when I reached the 16km. CRAMPS!! and so I ended up walking the last 5k. I often stop at the medics to have a liniment. I even thought of quitting but I saw other runners who wants to finish the race even in pain and it’s just a few km away so I said to my self GO. 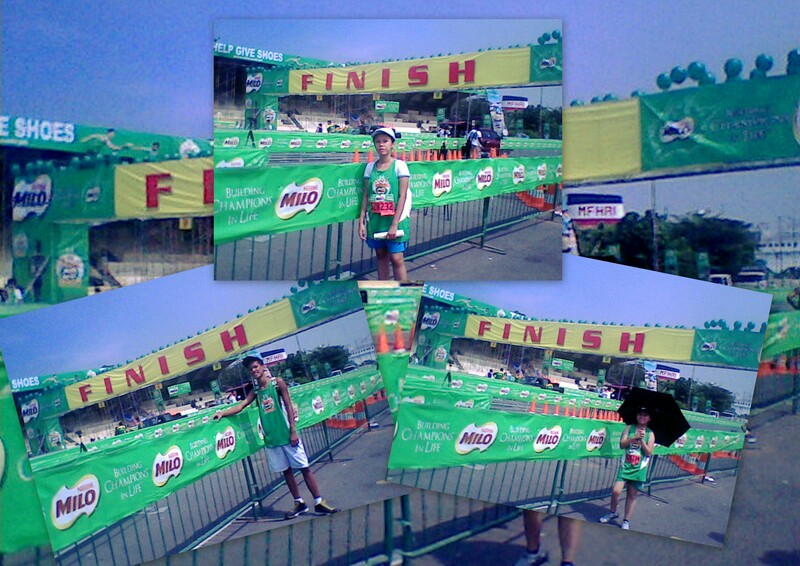 And at last I saw the finish line with my sibling waiting for me. I clocked 3:29. Mao completed the leg 1 and 2. One more piece needed.